The Indian Space Research Organisation will launch 22 satellites in a single mission next month, said its chairman Kiran Kumar. Three of these satellites are Indian, while the others are commercial, said Kumar on Saturday. "The launch is scheduled for the end of next month," he said. ISRO will use the Polar rocket PSLV C34 for the launch, K Sivan, director of the Vikram Sarabhai Space Centre, had said earlier. 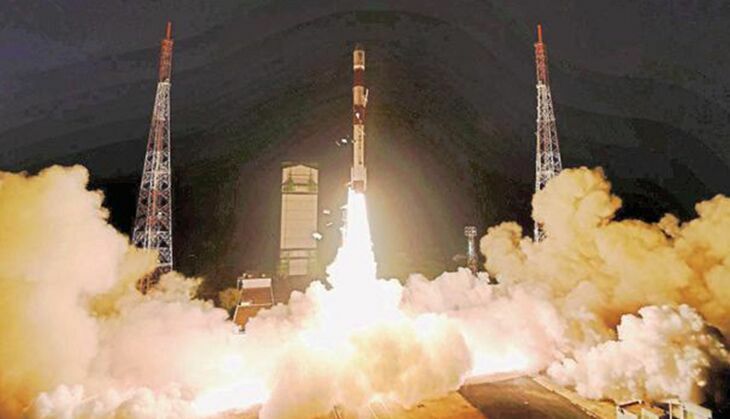 The space agency had launched 10 satellites on a single mission in 2008, according to the Hindustan Times. Last week, it sent off India's first reusable launch vehicle from the Sriharikota spaceport in Andhra Pradesh.